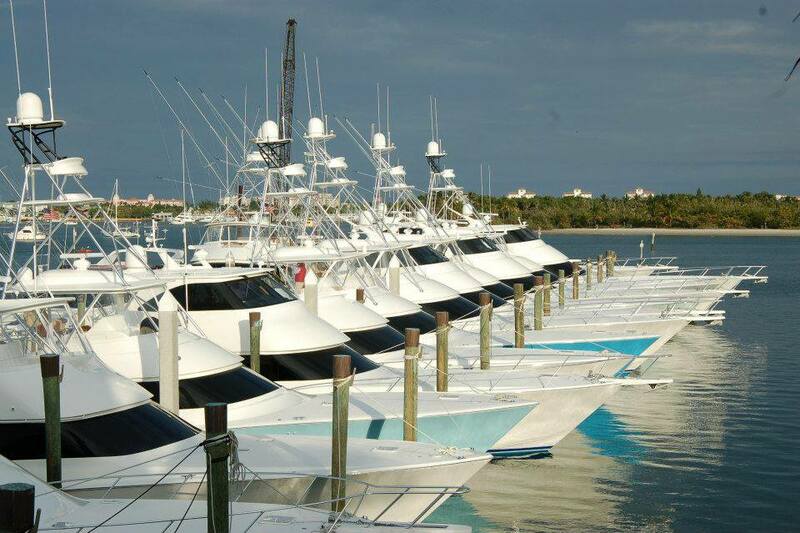 Boat dealers have numerous liability exposures from which they must protect themselves. Your liability to the public is likely the area that is of greatest concern. Customers can be injured while on your premises, your docks or while going on demo rides. In addition, your exposure continues for many years after your customers take their boat home. If they or someone else are injured by your product or the work of you service department, you could be held liable for the injuries. A dealer may also have auto liability exposures, employment liability exposures, and pollution exposures. A dealer also needs boat broker insurance to protect both the property they own and the property of others against loss. In many cases your own inventory is your biggest asset and must be protected from a loss. Because inventory values can fluctuate greatly, they can be covered on a monthly reporting form, which means you will only pay premium for the exact value of your inventory. You may also need to cover buildings you own, contents, docks, vehicles, owned vessels and various equipment. While the exposures are numerous, many insurance companies offer boat dealers package policies which will tie all the necessary coverage’s together in a single, cost effective policy. Packages include but are not limited to the following: Commercial General Liability, Dealers Inventory, Bailee Coverage, Commercial Property, Commercial Auto, Piers, Wharves, and Docks, Marina Operators Legal Liability, Longshore and Harbor Workers, Owned vessel coverage, Protection & Indemnity, Profession Liability, Pollution and Bumbershoot Coverage. Marina owner’s face many exposures and need several different forms of insurance. Among these are a potential for loss to their docks, piers, bulkheads, buildings and contents from a variety of Hazards. In addition, they face numerous liability exposures, such as liability from injury to the public, customers and visitors. The marina also has a duty and responsibility to provide a safe and secure mooring and may be held responsible for damage to customer’s boats that are in its care custody and control. A marina may also have commercial auto exposures, owned vessel exposures, employer’s liability exposures and pollution exposures, just to mention a few. While the exposures are numerous, many insurance companies offer marina insurance package policies which will tie all the necessary coverage’s together in a single, cost effective policy. Packages include but are not limited to the following: Commercial General Liability, Dealers Inventory, Bailee Coverage, Commercial Property, Commercial Auto, Piers, Wharves, and Docks, Marina Operators Legal Liability, Longshore and Harbor Workers, Owned vessel coverage, Protection & Indemnity, Profession Liability, Pollution and Bumbershoot Coverage. A boat or yacht builder faces numerous exposures which may require multiple lines of insurance to properly cover. The first is Builders Risk Insurance, which covers a vessel from the start of construction through the final delivery to the customer. The boat builder insurance coverage also includes launching and sea trials area as well as Collision Liability and P&I. ​In addition to builders’ risk, a builder will need General Liability, Products Liability and may need various property coverage’s, commercial auto coverage’s, inland marine coverage’s, pollution coverage, and employers’ liability coverage. The various aspect of insuring a builder are too numerous to discuss on this page, however; we help builders assess the full range of their needs and assist in placing its coverage with one of several companies that focus on insuring builders. In short Ocean Cargo insurance provides coverage against physical damage or loss of goods during shipping. Insurance is necessary because various laws limit the liability of carriers. In many cases the carriers’ liability is limited to either $500 or none. 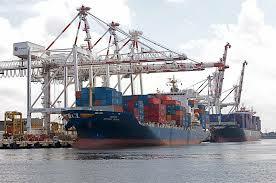 While we have the ability to insure all types of cargo, however; our expertise is in insuring vessels as cargo. Because of the increased hazards and substantial values at risk, many insurance companies are reluctant to insure yachts while being shipped. The policy will automatically provide comprehensive “all-risk” ocean cargo insurance coverage for member’s shipments from either the Far East or Europe to either the West or East Coast of the United States and Canada. Each yacht will have a deductible of 1% of its value, with no deductible applying to a Total Loss, General Average, nor claims resulting from the vessel being stranded, sunk, burnt, on fire or in a collision. Presold yachts will be valued for the full amount that the vessel was sold. For Inventory boats will be valued at dealers’ total cost plus 10%. The rate being charged includes coverage for war, duty, and terrorism. No exclusion for marring, denting, scratching, or chipping. The owners of these businesses need three different types of liability insurance to cover their exposures. First, they need General Liability protection which will cover them if someone is injured while they a performing their work and provides products and completed operations coverage which covers them for damages that occur as a result of the work. Second, they need Ship Repairers Legal Liability which covers damage that occurs to a customer’s vessel while it’s in their care custody and control and for which they are legally liable. The third is Protection and Indemnity which covers them if they are operating customers’ vessels for sea trials or repair. Obtaining insurance to cover all these exposures may seem a bit overwhelming, but we have a number of programs that package these coverage’s together in a single policy and also provide optional coverage’s for tools and equipment, work boats and pollution. Get a commercial marine quote today!